It is no secret that the Seven Magic Mountains are a hot spot here in Las Vegas. 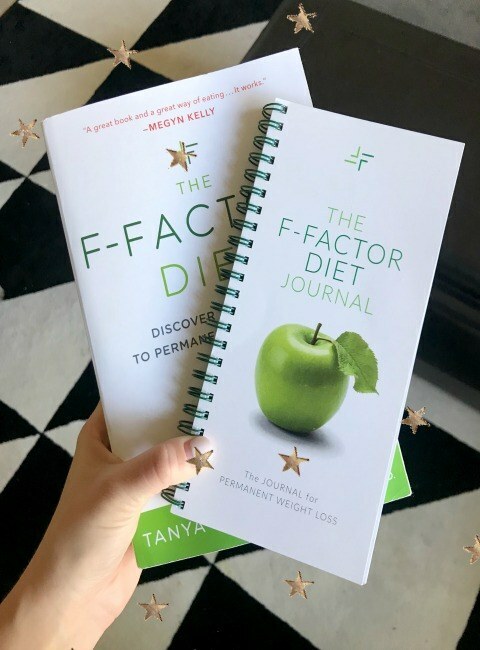 In fact, I love it so much that this is my second time writing about it and have even submitted my article to BestOfVegas.com for more people to read about it and check it out. 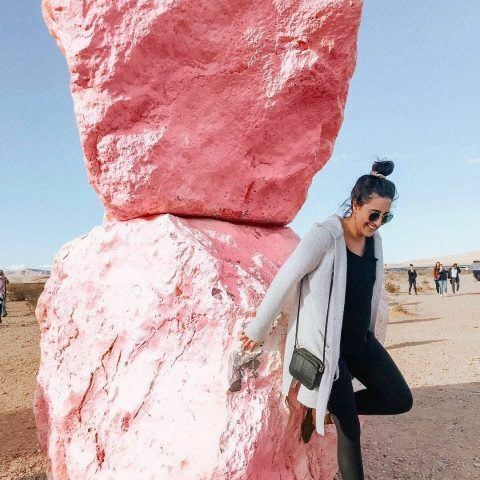 You’ve probably seen it all over Instagram and Pinterest, but Seven Magic Mountains is definitely a hot spot. 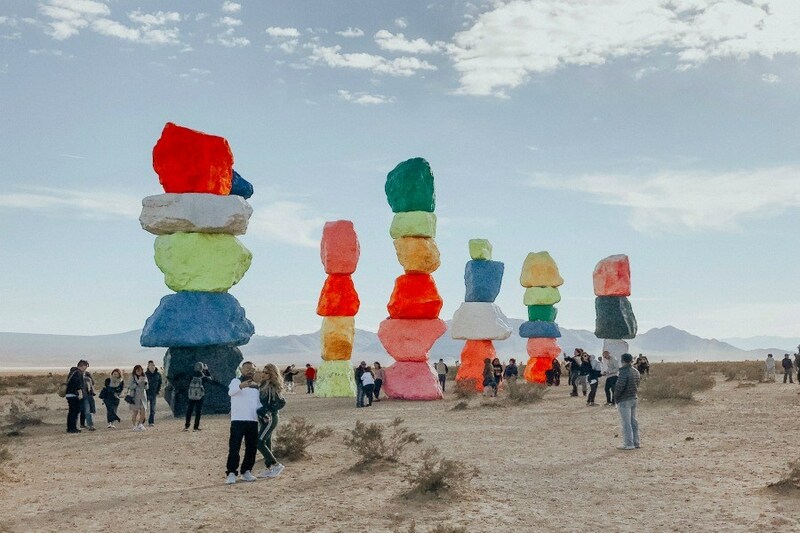 Swiss artist Ugo Rondinone originally scheduled the display for two years, but it became so popular that the installation will now be on view until the year, 2021.